Taking place on Saturday 15th June 2019, the Salomon Trail Marathon Wales will have full (26 mile/42km) and half (13 mile/21 km) marathon race routes in the stunning trails and tracks of the world-renowned Coed y Brenin forest in the Snowdonia National Park. Marathon start 09:00, Half-marathon at 10:00. 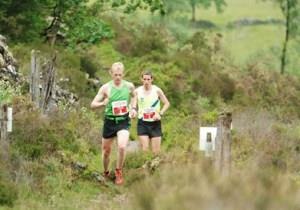 Entry Fees: Half Marathon £28.00, Full Marathon £38.00; both + £5.50 Fees.